Renvoise and his company SalesBrain pioneered the use of brain science in marketing. 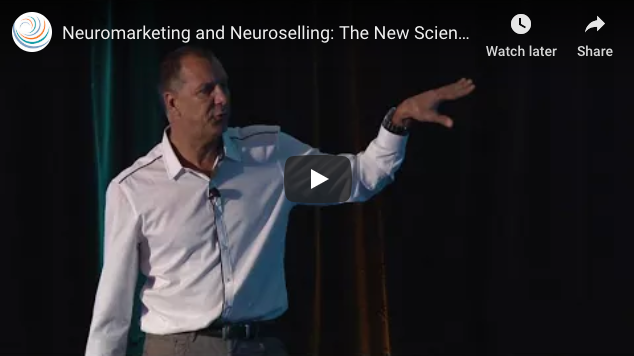 In this unique session, you will learn the latest neuroscience discoveries to radically transform your sales and marketing performance. Presentation by Patrick S. Renvoise, Co-Founder & Chief Neuromarketing Officer, SalesBrain, at Circulate 2017.